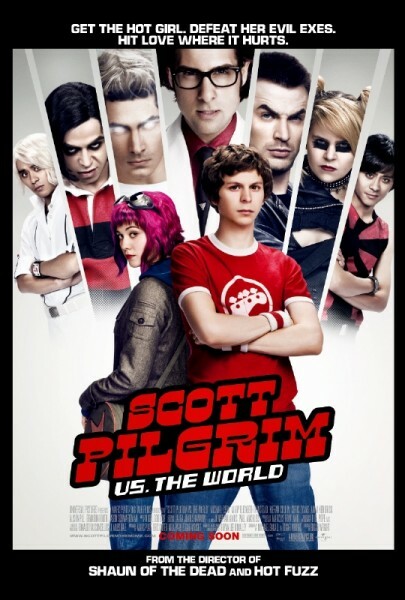 Opening this Friday is writer/director Edgar Wright’s Scott Pilgrim vs. The World. As I’ve said many times, I think Scott Pilgrim is one of the best films of the year and a classic in every sense of the word. 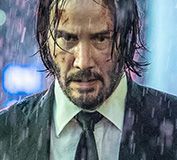 Over the past week, we’ve been posting roundtable interviews with Mark Webber/Alison Pill, Brandon Routh/Satya Bhabha, Mary Elizabeth Winstead/Ellen Wong, director Edgar Wright and Kieran Culkin/Aubrey Plaza. Finally, if you’d like to watch some movie clips from Scott Pilgrim vs. The World, click here.